No Drying Times, No Wet Carpets, Same-Day Cleaning! Located at the Northern tip of Las Vegas Valley, Ecodry Carpet cleaning provides residents with a Dry Extraction Cleaning approach. This allows homeowners to witness a better and deeper clean without soaked carpets or carpet stretching from truck-mounted pressurized suction. Never Heard of HOST® Dry Extraction? The point of carpet cleaning is to extract the dirtiness, and make it look fresh and new. 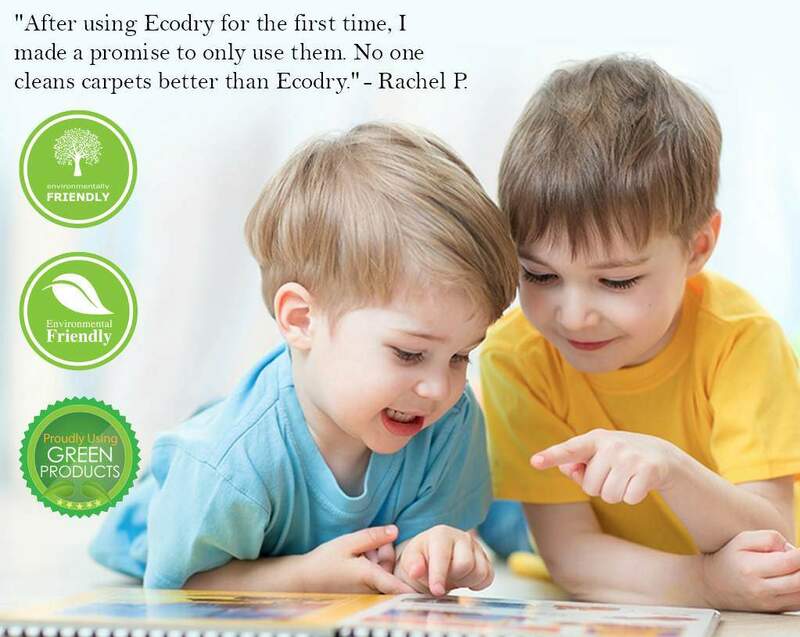 All-In-One Care - Ecodry Carpet Cleaning saves business ownes and managers by including more standard services. Our unique cleaning surpasses the competition by including vacuuming. On top of this, we help in other areas such as cleaning the entire area in half the time when comparing to a wet cleaning system. This alone allows the office to be dried right away instead of having wet floors. The HOST® cleaning system that we perform our services with is widely accepted as the most viable and effective method of ensuring dry-ready-to-use floors for public sector facilities and commercial offices. Our cleaning solutions do not use gallons of water. This prevents the carpet to become soaked and lift during the suction phase when using a regular carpet cleaner. Overtime, when using a regular truck-mounted carpet cleaner, the carpets will become noticeable different due to all the carpet stretching and lumps. In comparison, our cleaning benefits and differences is what makes us the better solution. Named best North Las Vegas carpet cleaning service provider. The Perfect Solution - Every management professional or owner looks to provide employees, visitors and returning patrons a better experience. Our carpet maintenance solutiosn covers an aray of properties including; offices, hotels, hospitals, airports, universities and libraries. To help you understand the power of Ecodry and HOST® derived services, we can carry out a complimentary demonstration at your premise. Prepare to see the difference in our cleaning effectiveness, efficiency and value for money.